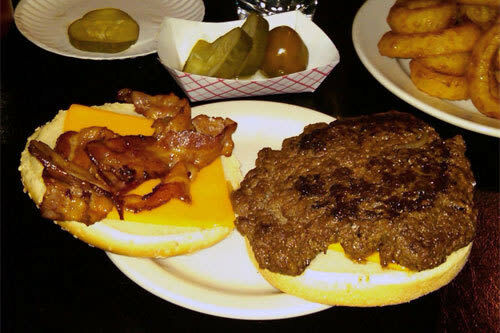 Krug's Tavern is located in the heart of the Ironbound and has been serving up amazing burgers since 1932! It's a local watering hole, and a favorite with the locals. Try the fried calamari, their marinara is exceptional.